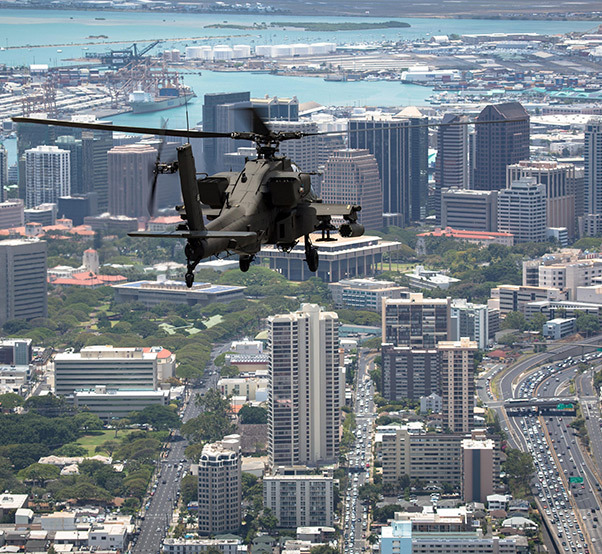 An AH-64D Apache from 2-6 Cavalry Squadron, 25th Combat Aviation brigade, flies through downtown Honolulu en route to Wheeler Army Airfield, April 24. The Apaches were reassigned to the 25th Combat Aviation Brigade from National Guard units as part of U.S. Army Aviation restructuring. 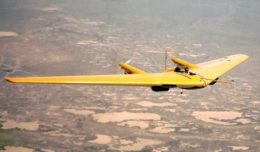 The squadron received 24 airframes and will increase its operational abilities by adding eight RQ-7B Shadow v2 unmanned aerial vehicles to compliment the reconnaissance and combat abilities of the Apache. 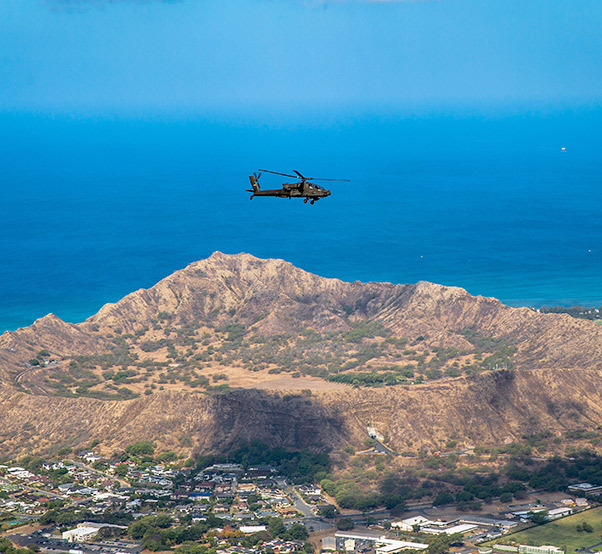 An AH-64D Apache from 2-6 Cavalry Squadron, 25th Combat Aviation brigade flies over the Diamond Head State Monument en route to Wheeler Army Airfield, April 24. 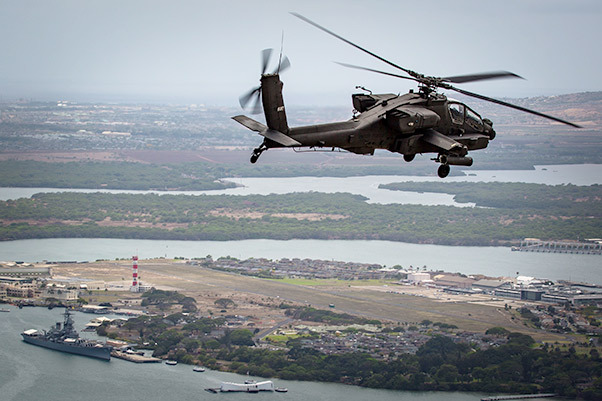 “The Apache increases the lethality and the capability of the squadron to support ground elements within the 25th Infantry Division,” said Benson. The ability to train on Oahu with infantry Soldier on the ground in live-fire exercises helps to ensure that our soldiers and the pilots above are capable of working hand in hand in the event of a contingency mission in the Pacific. 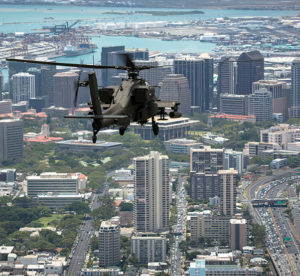 An AH-64D Apache from 2-6 Cavalry Squadron, 25th Combat Aviation brigade, flies above the USS Arizona Memorial and the USS Battleship Missouri Memorial in Pearl Harbor en route to Wheeler Army Airfield, April 24.